The Divine is dead. The Void approaches. And the powers latent within you are soon awaken. The battle for Divinity has begun. Choose wisely and trust sparingly; the darkness lurks in every heart. A flesh-eating elf; an imperial lizard; an undead risen from the grave? Choose your race and origin story – or create your own! Discover how the world reacts differently to who – and what – you are. 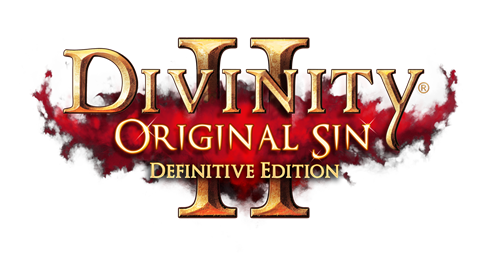 Based on the official version of the CODEX, called Divinity Original Sin 2 Definitive Edition-CODEX. Updates Update v3.6.28.9550 -CODEX and Update v3.6.28.9969 -CODEX are included in this release. The version of the game for the Definitive Edition version is v3.6.28.9969 and for the main game data is v3.0.226.993. Companion Companion: Sir Lora the Squirrel is included and activated in this release. The size of the game has dropped from 47.9 GB to 25.1 GB. The installation time will be 60 to 120 minutes depending on your system . The space required after installing the full 54 GB game and installing the game is about 60 GB. Storage: 75 GB available space.